Home ♦ Race ♦ Rally Car Launches at Sandblast Rally – Pure Sound! Rally Car Launches at Sandblast Rally – Pure Sound! 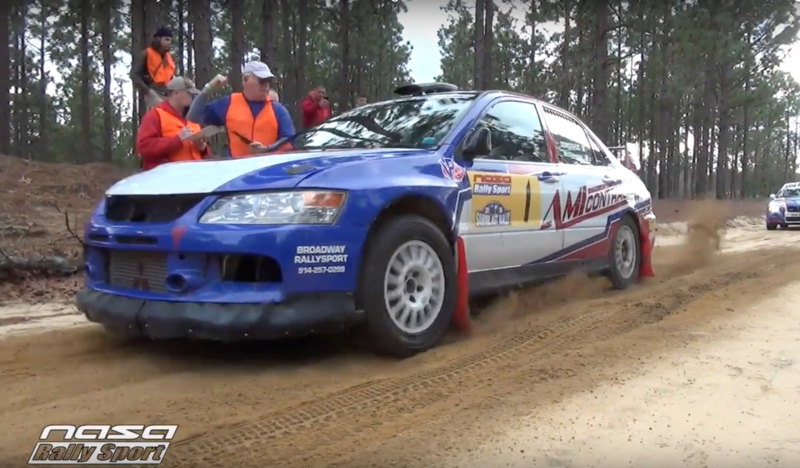 Watch every car at Shakedown during the NASA Rally Sport 2016 Sandblast Rally. The soft, grippy, sand made the launches tough to nail, but nothing sounds better than a rally car ripping off the line. Well there is Rally Moto (yes, NASA Rally Sport let’s you race motorcycles on rally stages) which sound pretty amazing too. Here they are with pure sound, which means no bad death metal in the background. I’m partial to the sound of Lajos Jonas’s BMW… which car do you think sounds best?